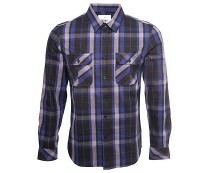 Check out the latest men’s fashion trend – check shirt. 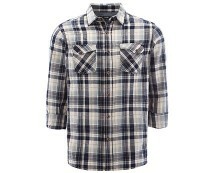 The check shirt has long been an essential wardrobe staple. Wear yours with a plain chunky cardigan over the top, or with the sleeves rolled up and a pair of washed jeans to create a more casual look. 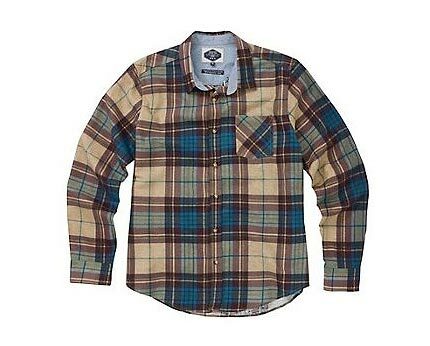 When dressing up for a night out wear your long sleeved check shirt buttoned up or undone over a plain t-shirt with some slim fit jeans to create that edgy look without much effort. 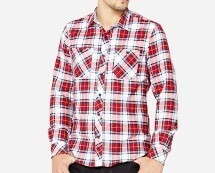 Find best value and selection for your check shirts at newlook.com where you can choose from seven different colours and patterns. 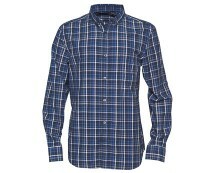 Buy 2 for £20.00 and save a great deal of money! Available in brown, green, blue, burgundy, charcoal and red.